Tasting notes: a perfect year could only produce a perfect wine. 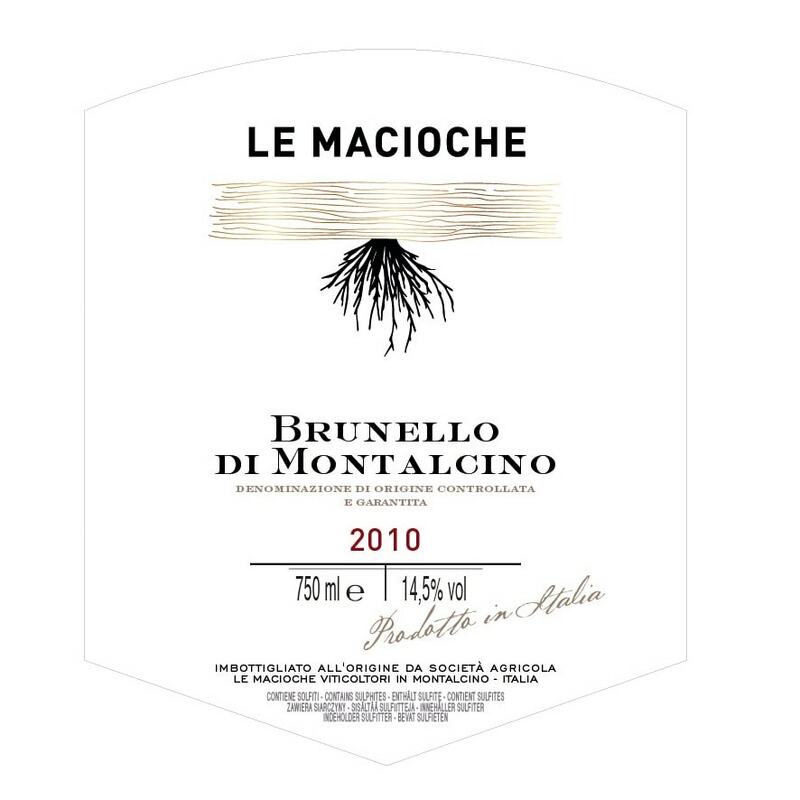 With a magnificent ruby red colour with garnet tints, this Brunello has intense, spicy notes and dense, meandering tannins with a very long finish. The perfect fusion of power and elegance.